The hanger is handmade out of brass in India. 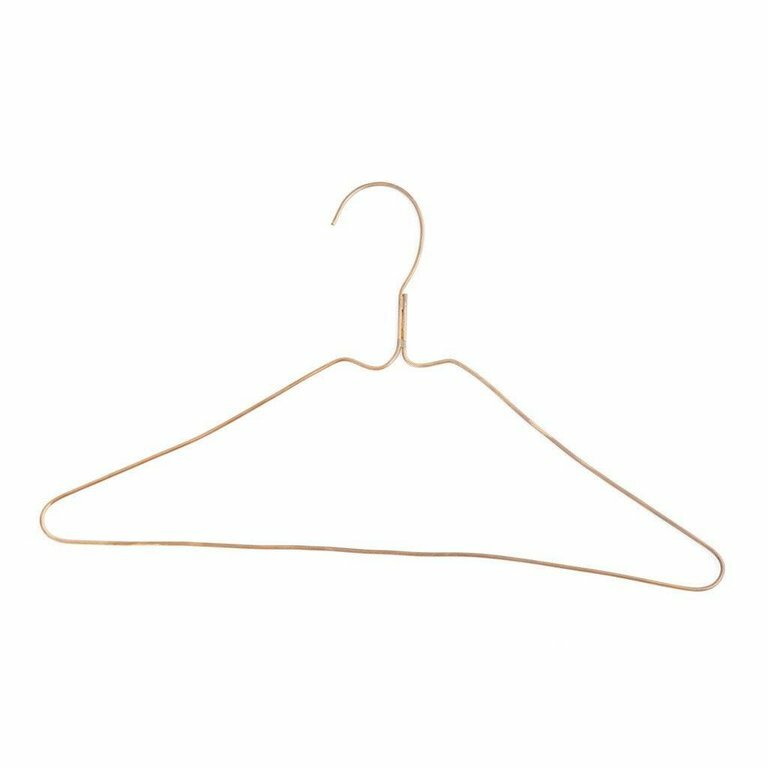 No special care is required for this hanger. It will develop a unique patina over time.